Our textbooks are ideal for online learning. 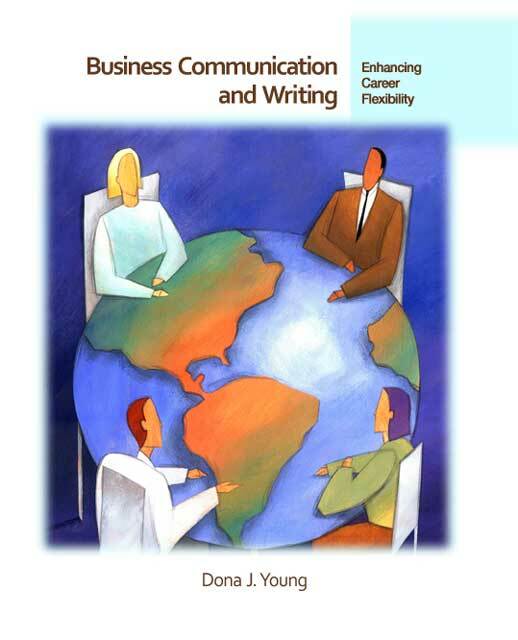 If you achieved excellent results with Foundations of Business Communication, this revision and its companion text provide you with the method and resources you need to bring your students’ skills to a higher level. The cohesive design of Business Communication and Writing facilitates teaching on site or online. 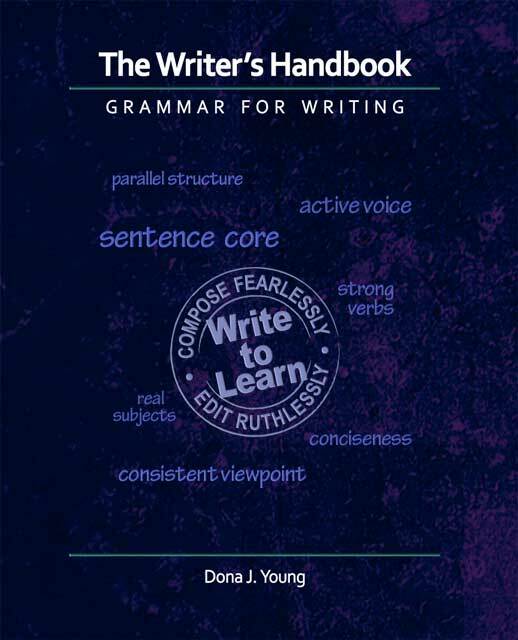 The Writer’s Handbook will improve your students’ writing skills and writing style. Teaches communication as a process to enhance relationships. Gives guidance in cultural sensitivity: global, generational, and personal diversity. Provides strategies for working on teams and resolving conflict. Is designed for effective online learning. Speaks directly to your students in a reader-friendly style. Takes a diagnostic approach to help students fill their learning gaps. 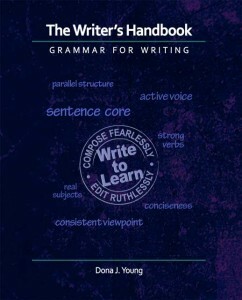 Walks students through a step-by-step process to learn grammar and punctuation as they improve their writing style. Includes keys so that students can work on their own through self-study.